Looking for a Garage Door Installation company in the Grand Rapids area that’s reputable and affordable? At Just Garage Doors we make shopping for a new garage door, garage door opener, or garage door repair simple, cost-effective, and convenient. Areas served: Areas within a 40-mile radius of Grand Rapids, MI including Ada, Allegan, Byron Center, Cedar Springs, Lansing, Holland, Kalamazoo, Muskegon, Wyoming, and all surroundings areas. At Just Garage Doors we only use quality garage doors by Safe-Way Doors and Amar Door Companies. 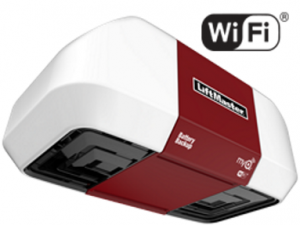 At Just Garage Doors we only use quality garage door openers by LiftMaster and Linear garage door opener companies. 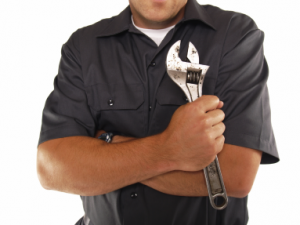 At Just Garage Doors we take Garage Door Repair seriously. Click here to make your appointment. Why Choose Just Garage Doors? Great Low Prices – Factory direct pricing on Safe-Way Garage Doors. No hidden costs of any kind! Flexible – We offer weekend and night installations. We are there when you want us. Easy Ordering – Call or fill-out our contact form and we will get back to you with a competitive quote. Service – Just Garage Doors offers 24/7 emergency service for the Grand Rapids, MI area.